They're small but deadly! 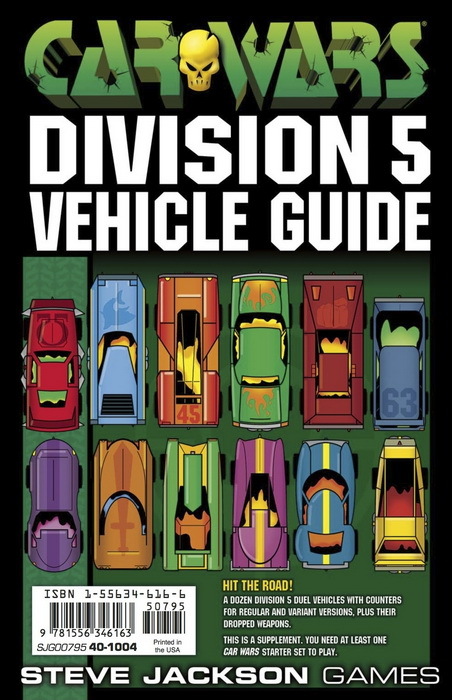 A dozen hot new Division 5 cars . . . with plenty of variant versions, and scenarios to use them. 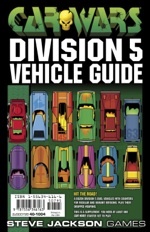 This book includes two different counters for each car – 24 in all – plus obstacles and other bonuses.